 The TMK is perfect for anyone in Law Enforcement, Fire, TSA, Corrections, EMT, ect. The TMK is a safe and versatile to reliably attach your microphone to your front buttons or shoulder strap buttons on a uniform. The clip is compatible with most portable microphones used today: including Motorola, Kenwood, Vid Mic, Freelync, and many others.